The 88’ San Francisco Fireboat was designed by Jensen Maritime of Seattle completed at Vigor Marine. The aluminum pilot house and deck house were fabricated by Kvichak Marine and attached to the steel hull at Vigor Marine. 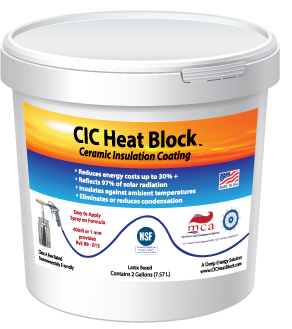 ACS Ceramic Insulation Coating (ACS CIC 4.0) was used extensively as primary insulation throughout the boat’s interior (pilot house, deck house and hull interior). Supplementary blanket insulation was also used in the pilot house overhead and walls. Pilot house window mullions were coated with CIC and then top coated with black polyurethane to keep those surfaces from condensing also. 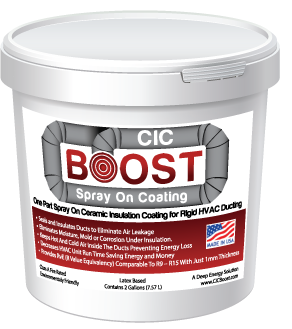 Another valuable benefit of using CIC was the ability to wire wheel off the dried coating and welding new equipment onto surfaces without having to worry about fire and repairs due to the water-based coating’s rating as a fire retardant and ability to easily recoat patches. The pilot house interior before and after it was insulated. 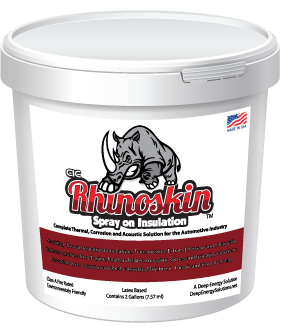 Using CIC on the window frames has become a standard practice on many vessels as a way to warm up those surfaces and also prevent condensation. Experience on other vessels has shown that CIC alone can be used as primary insulation on pilot house overheads. The deck house bulkheads where brackets or stanchions were welded on after layers of CIC were applied. Hot work can be completed even during application.